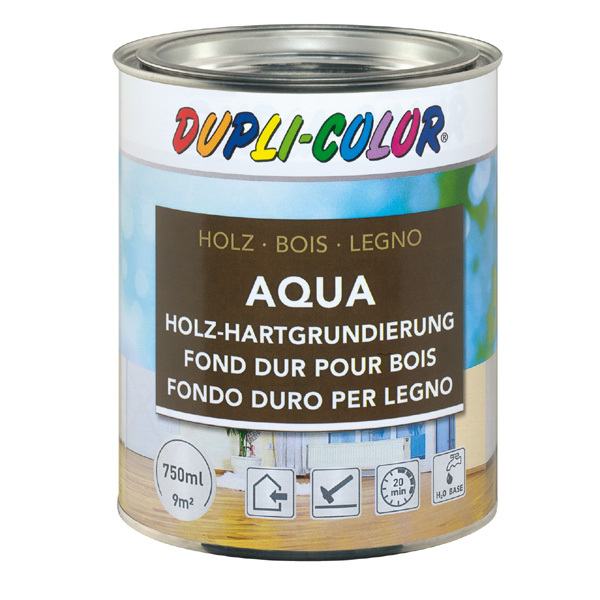 DUPLI-COLOR Wood Hard Primer is a colourless, quick-drying, waterbased wood primer. It avoids that the subsequent paint coat sinks in. 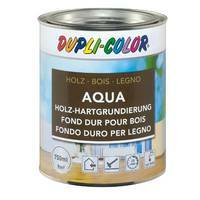 For untreated wood, e.g. furniture, panels, wood casing.